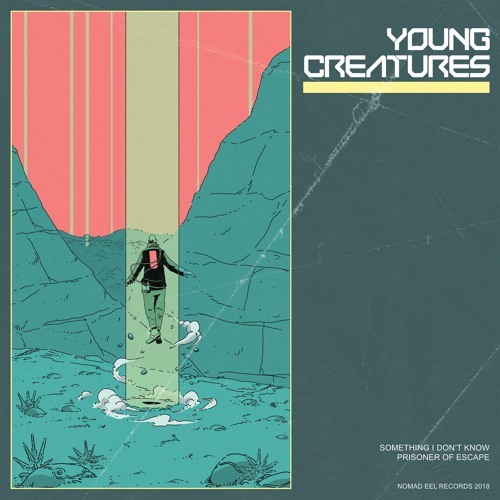 The B side of Young Creatures 7" Michael Escalante - Drums Andrew Gleason - Electric Guitar, Bass Guitar, Backing Vocals Mike Post - Lead Vocals, Electric Guitar, Keys Emily Elkin - Cello Gabe Cansino - Violin Written by Young Creatures. Produced, Engineered, & Mixed by Mike Post at MooseCat Recording. Mastered by Greg Calbi at Sterling Sound.